A digital and personal project that wants to tell you a territory. "Digital" because we are on the web. "Personal" because it's the point of view of the person who writes, but mostly because it's done by people for people. Where does the project My Modena Diary come from? From the desire to tell you about a territory, a city, my city. The city, where I was born and grown up, that I want to make you know through a story made of words, images, thoughts and inspirations. My name is Stefania and I was born and grown up in Modena. I love to live here. I have learned to appreciate my city during years. Growing up with it. Breathing it. Observing it. With my personal point of view, my framings, my experiences and my way to tell you the story I want to take you out to discover everything of my Modena. Are you ready? City of the beautiful Emilia's province, it's known worldwide especially for some reasons: cars, singing and delicious food. Its Cathedral, then, is one of the greatest examples of Romanesque architecture in Europe, declared a UNESCO World Heritage Site in 1997, with the adjacent "Piazza Grande" and its "Ghirlandina" tower. I love Ghirlandina, the good sentinel watching over the city. Looking at it make me feel "at home". The symbol of this story. All of us are used to think the diary as something of personal, the place to write our thoughts, the important things, what we don't want to forget. Well, also this blog is a diary. 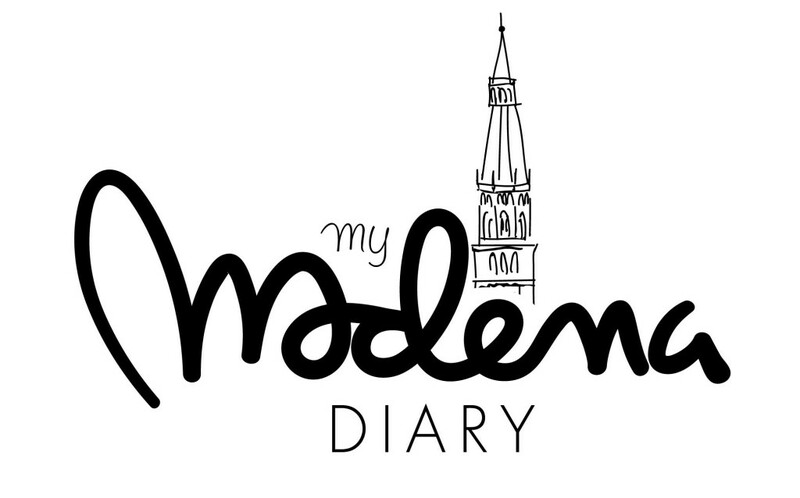 It's a digital diary about Modena that will accompany my and your experiences in the city. My Modena Diary is a shared project with you who want to discover Modena, but also with some friends of mine who want to talk about their city too. I'm very happy that they were excited to take part of this idea. There are so many "Modena" to discover! Have you a story to tell me?